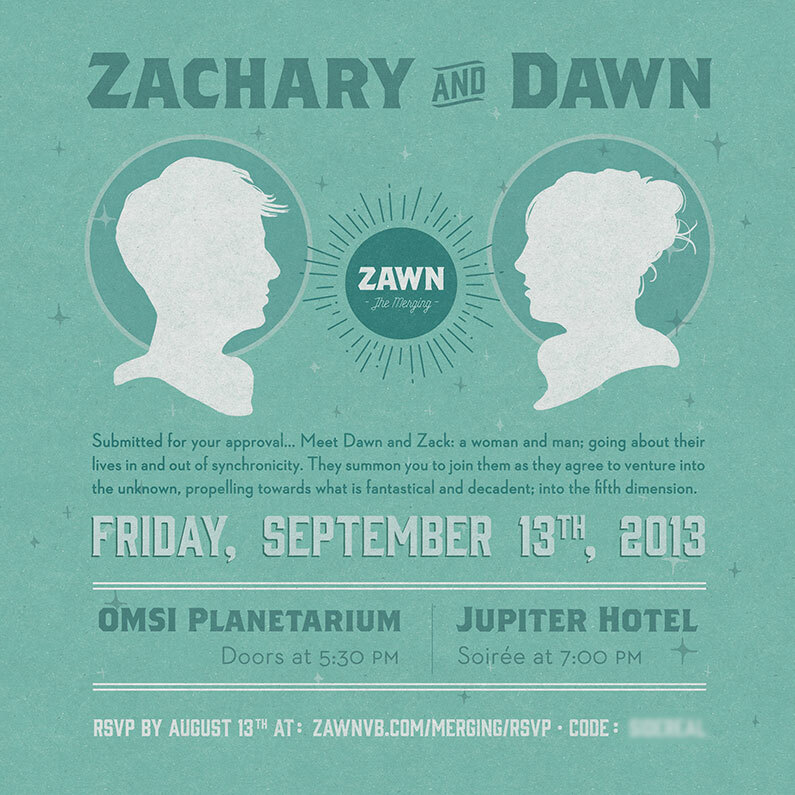 Zack + Dawn = ZAWN. 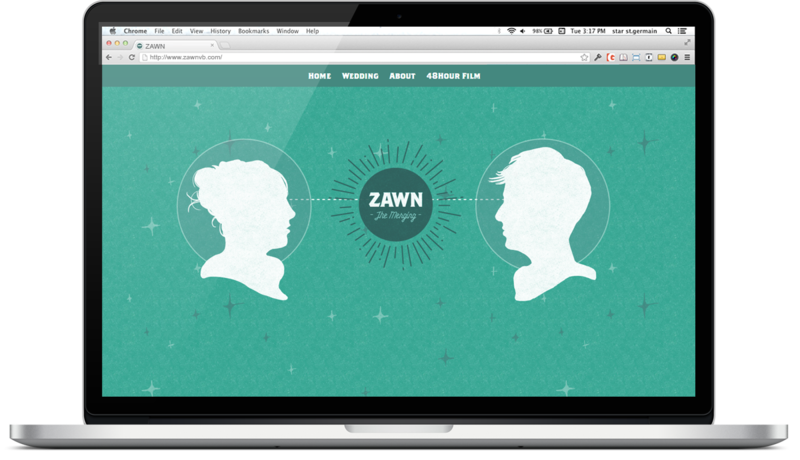 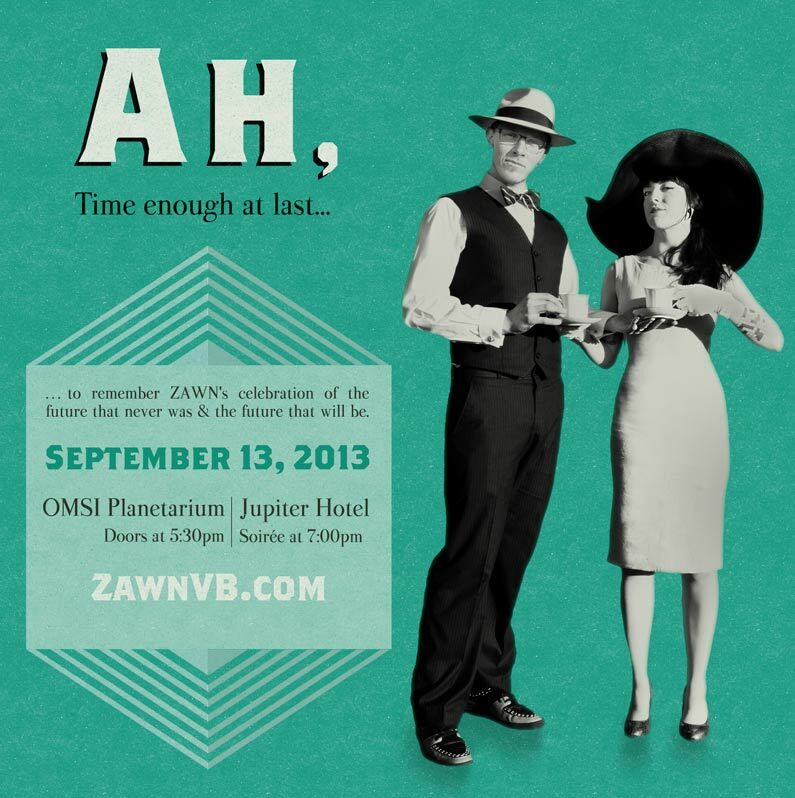 Zack and Dawn are planning a whimsical retro space wedding. 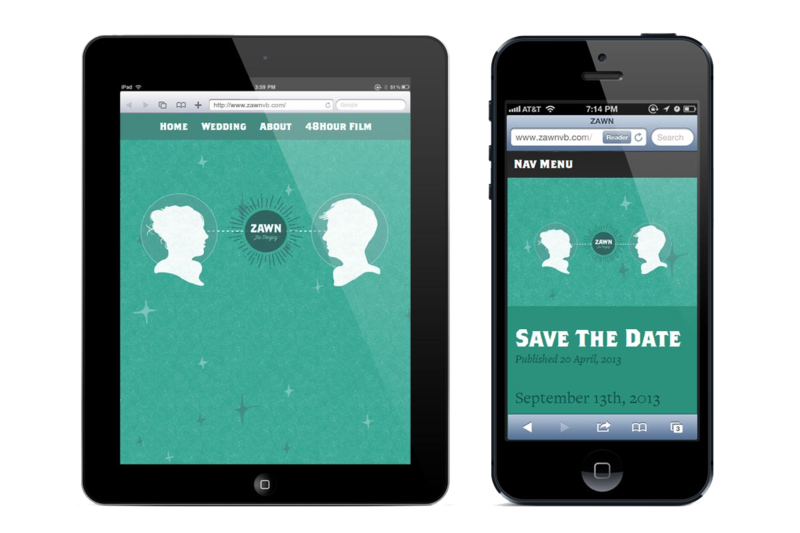 I developed all creative for this project, including Save the Dates, original Illustrations, and a fully responsive parallax scrolling website.